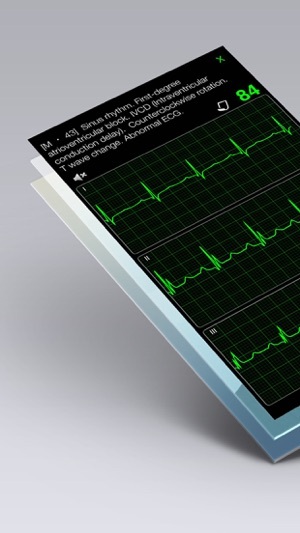 This app allows you to view ECG recordings in real time demonstrating a wide range of different cardiac abnormalities. You can also read concise explanations of how each abnormality manifests itself in ECG findings. 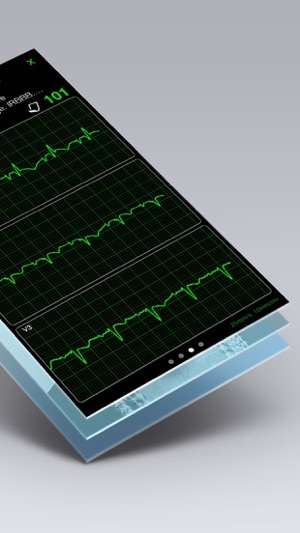 The ability to view these ECG recordings as often as desired makes this a valuable tool for mastering the nuances of ECG interpretation. These apps have really been improving since recent updates. 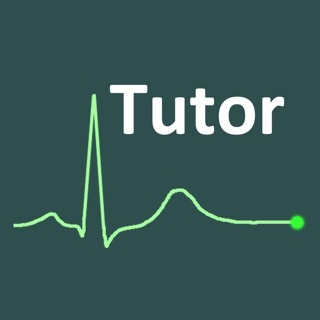 They are not designed as standalone tutorials, but rather serve as an excellent and extensive library of realistic example cases that illustrate principles of ECG interpretation, from the simplest to the very complex, and from the common to the very rare. 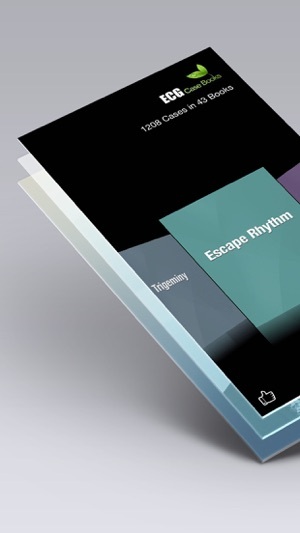 Recent updates have expanded to include basic information on elements of ECG interpretation and cardiac physiology, which has added a new layer of depth to an already great collection of apps. Please, keep up the excellent work!" "A best and easy ecg interpretor which was very useful thanx ecg book...enjoy and try to learn"
"Great app for practicing strips!!! Helps with my new nursing career!!!" 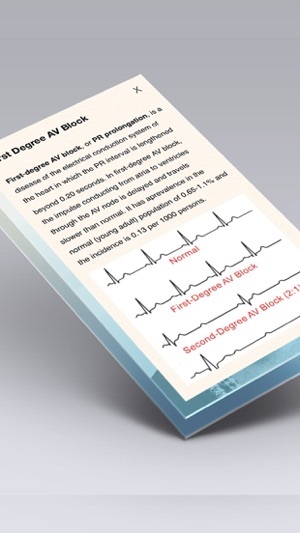 "Great for anyone learning how to interpret EKG rhythms. 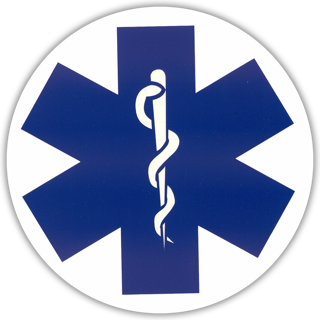 I'm a paramedic student and I've greatly benefitted from this app." "I'm a nursing student and our school has poor lecturers so we are teaching ourselves everything. 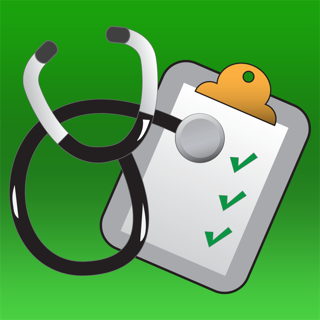 This has helped immensely in my advanced med surg class." 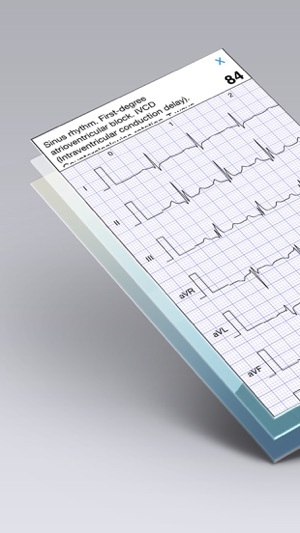 ECG Books is a large database of ECG abnormality. It provides 1000+ abnormal ECG cases from real world patients to help illustrate the most important ECG findings. You play each case like watching it on monitor with beep sound of each heartbeat. And the development is not yet done, on weekly basis, we will publish more new cases for you to download and learn. Can't give 5 because haven't seen the full product for about $15. I feel more examples should be allowed as a sample as there are not enough to really experience what you'll be paying for. Descriptions are basic but informative. Good for the beginner from what I can see. I am 11 and I got this bc I am really into cardiology. It helped me a lot. 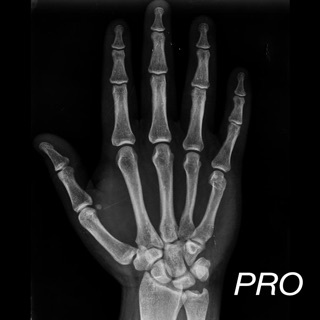 I looked at several cases and figured out what was wrong with the patient. Just downloaded the APP. This is the first time using it but when I try to look at several case histories the APP crashes. Looks like it might need an update for iOS 10.